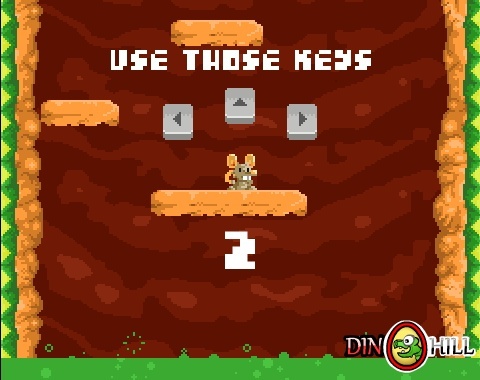 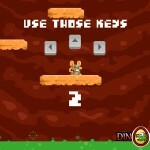 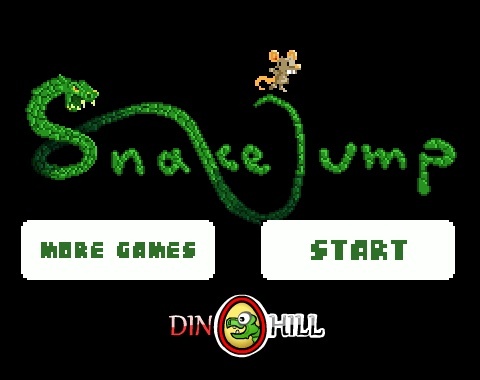 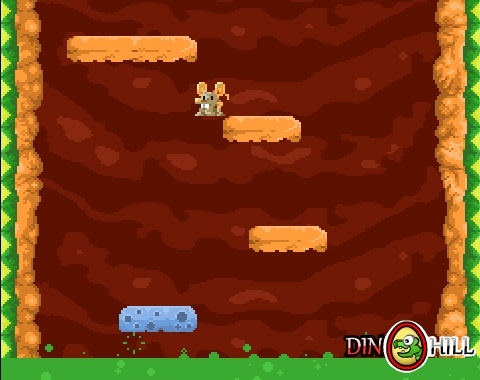 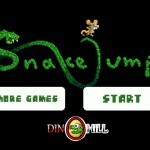 Platformer Pixel Dino Hill Click to find more games like this. 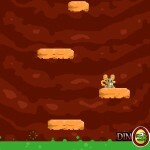 You are a little mouse who was eaten alive by a snake. 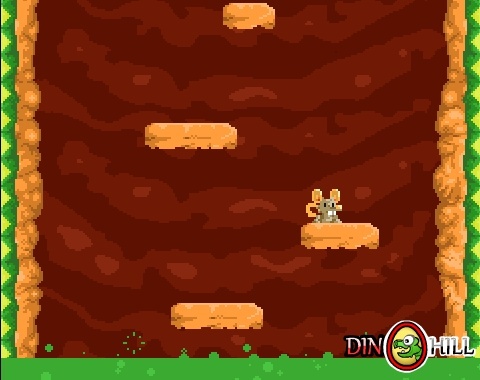 Now you need to jump on moving platforms to prevent the digestion for as long as you can.